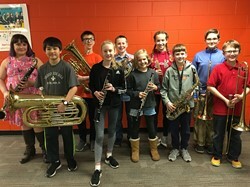 We welcome you to the Bethel Park Music Department web page! 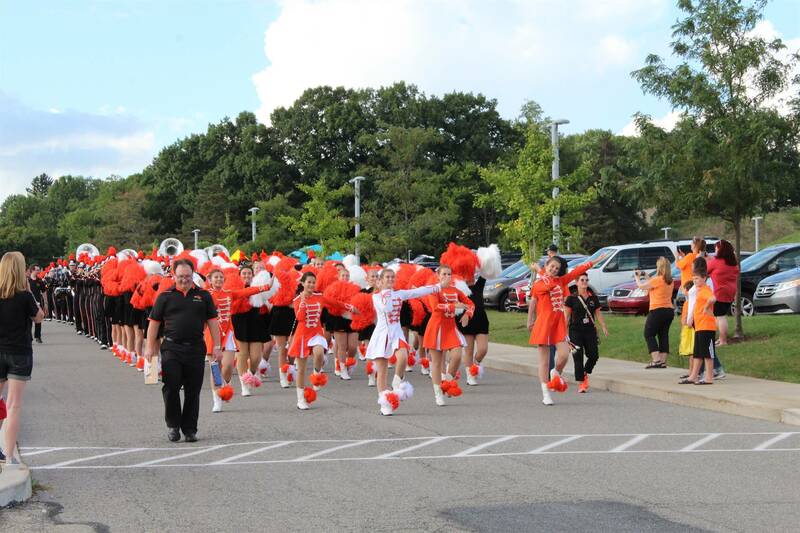 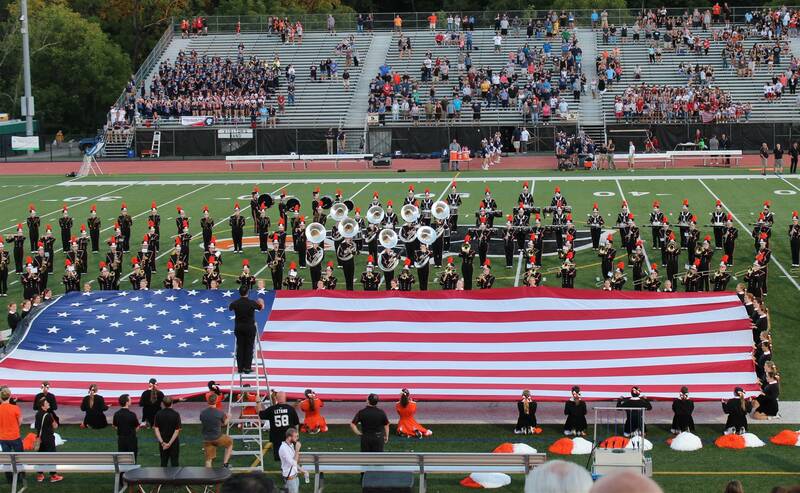 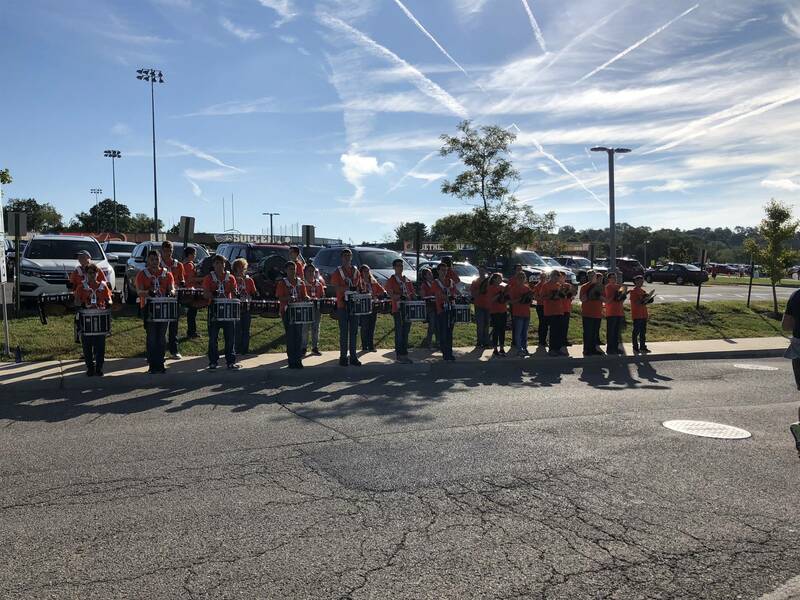 Please take a few moments to click on the links to the left to learn more about music in the Bethel Park School District. 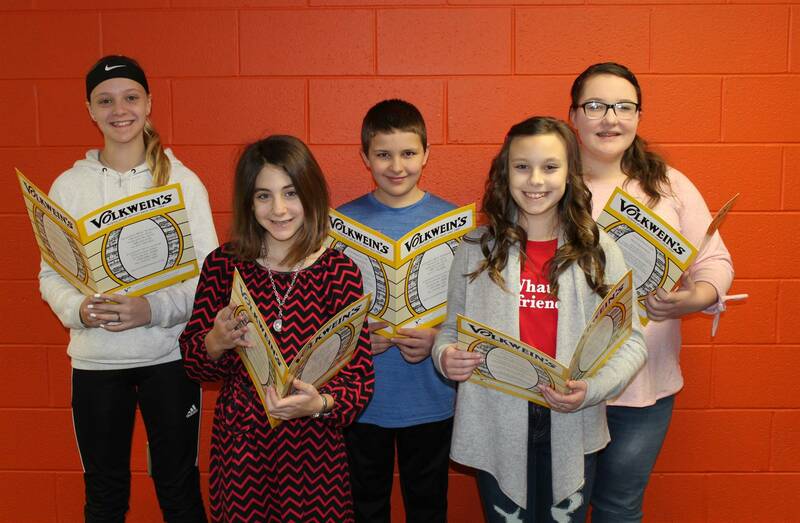 A few of our pages are still under construction. 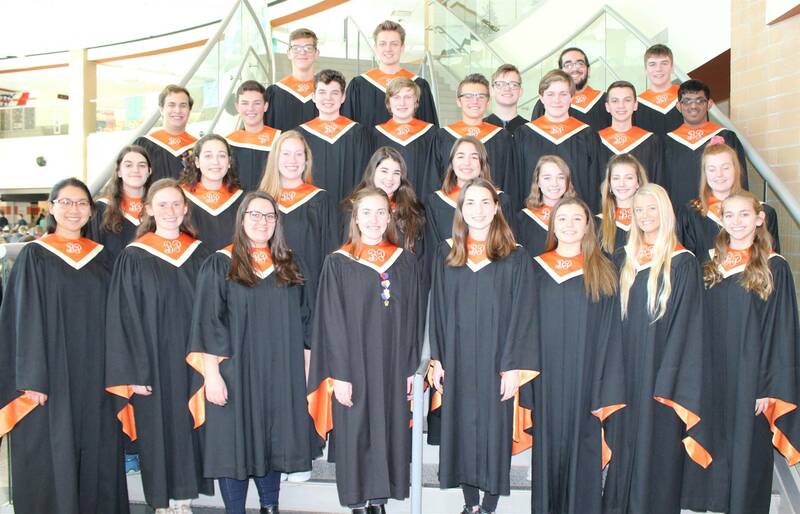 We thank you for your patience as we get everything up and running and thank you for your support of the Bethel Park Music Department. 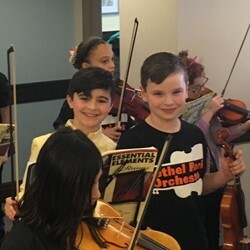 Over 50 BPSD elementary string players gave up time on a Saturday to perform at The Residence at Logan! 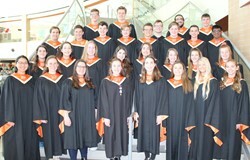 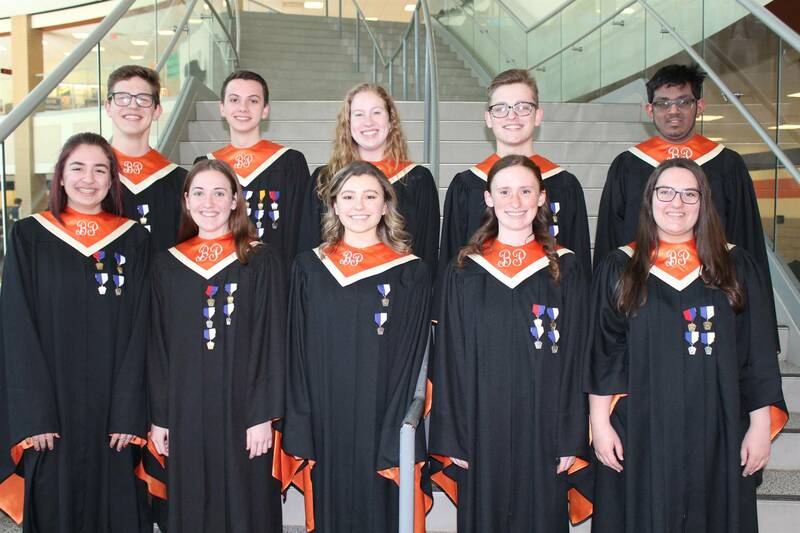 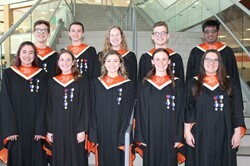 Ten Bethel Park High School vocalists will perform in the PMEA All-State Chorus. 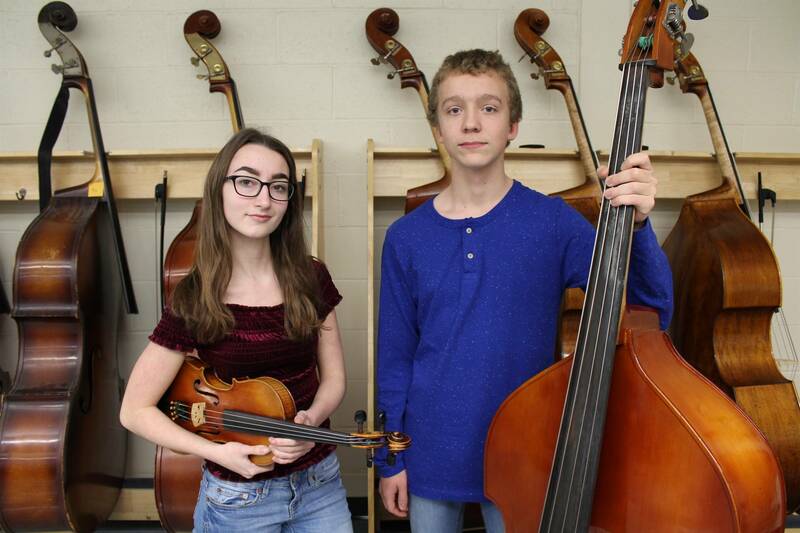 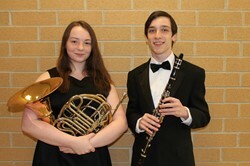 BPHS musicians Jaxson Stewart and Theresa Stolpa have been selected to perform in the PMEA All-State Band. 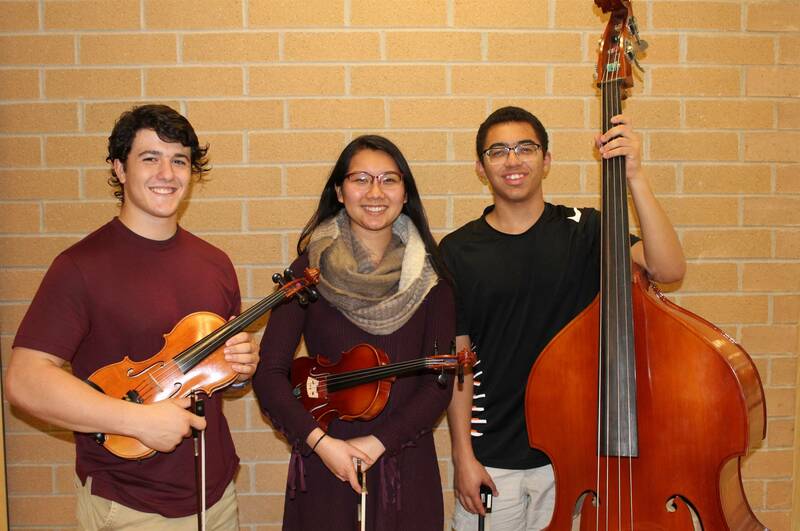 Four BPHS musicians have been selected to play in the PMEA All-State Orchestra. 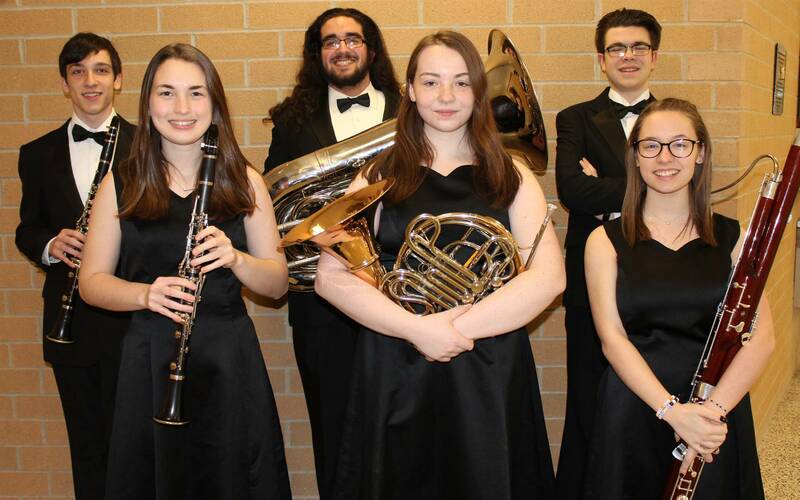 Six BPHS musicians were selected to perform in the PMEA Region Band Concert. 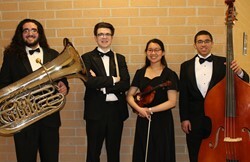 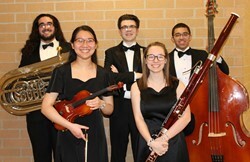 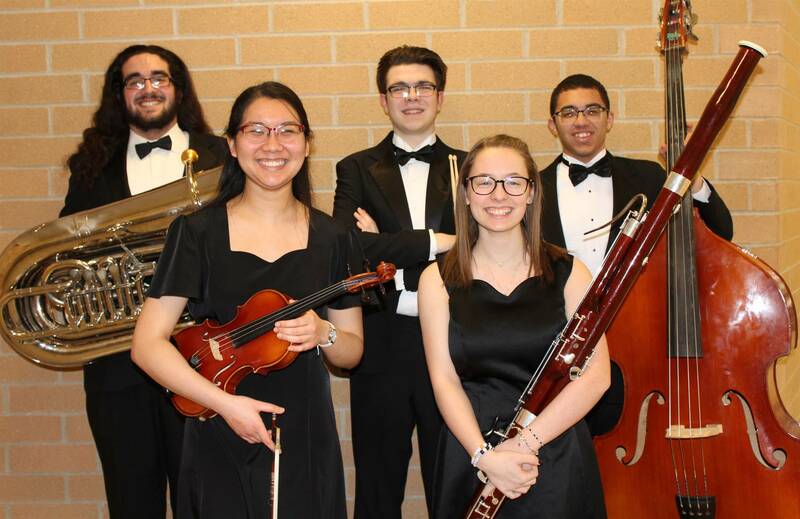 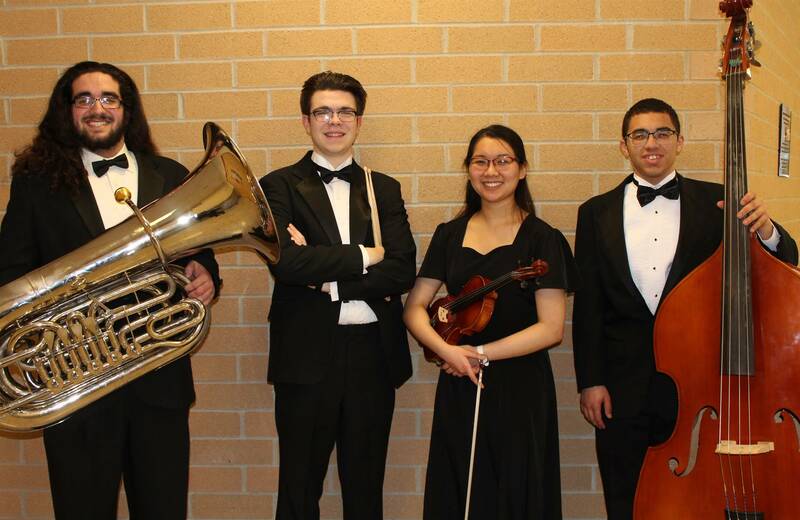 Five BPHS Musicians were selected to perform in the PMEA Region Orchestra Concert. 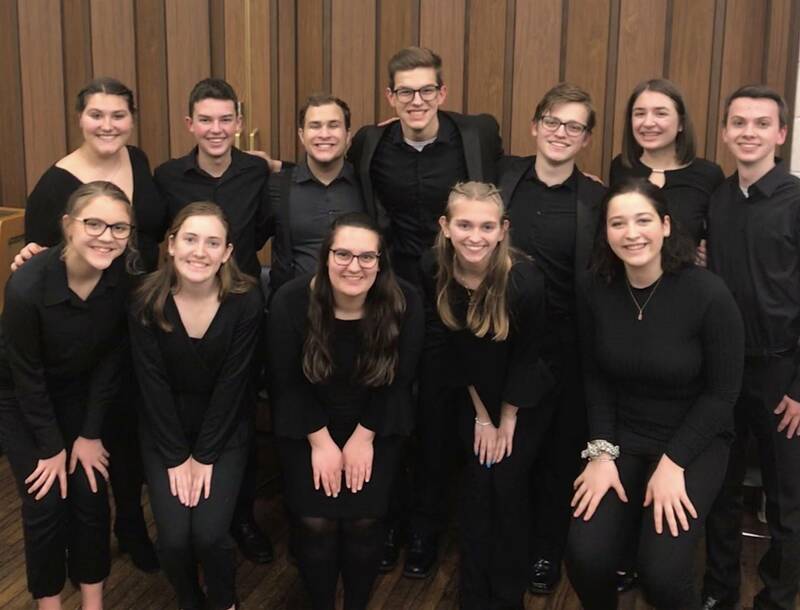 Twelve Bethel Park High School vocalists had the opportunity to sing with the Pittsburgh Symphony! 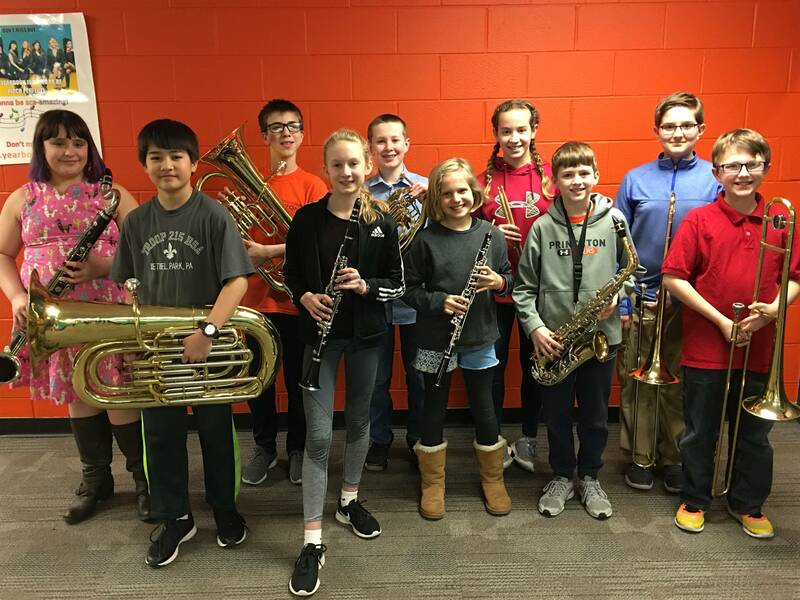 Ten Neil Armstrong musicians have been selected to play in the PMEA Elementary Band Fest. 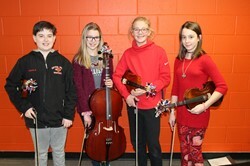 Four NAMS musicians will be performing in the PMEA Elementary String Fest. Five Neil Armstrong Middle School students have been selected to perform in the PMEA Elementary Sing Fest. 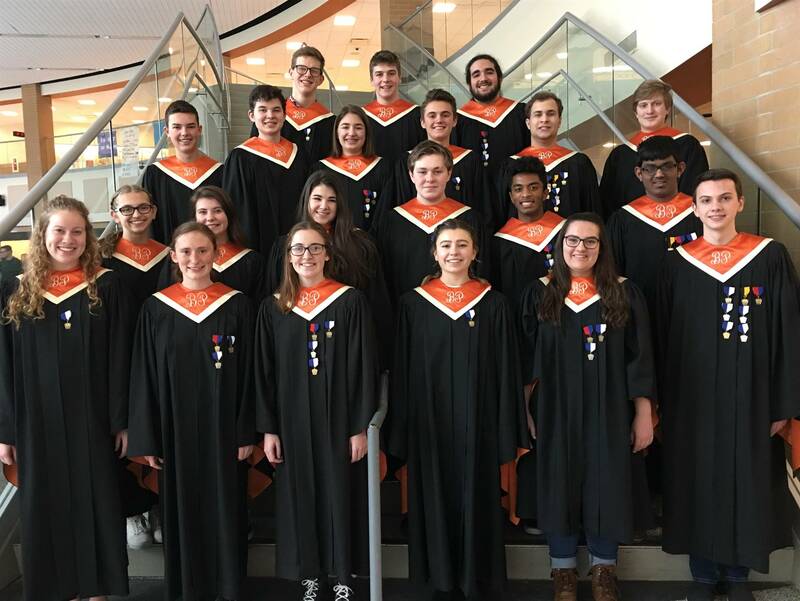 Congratulations to the 22 BPHS vocalists who were selected to sing in the PMEA Region Chorus! 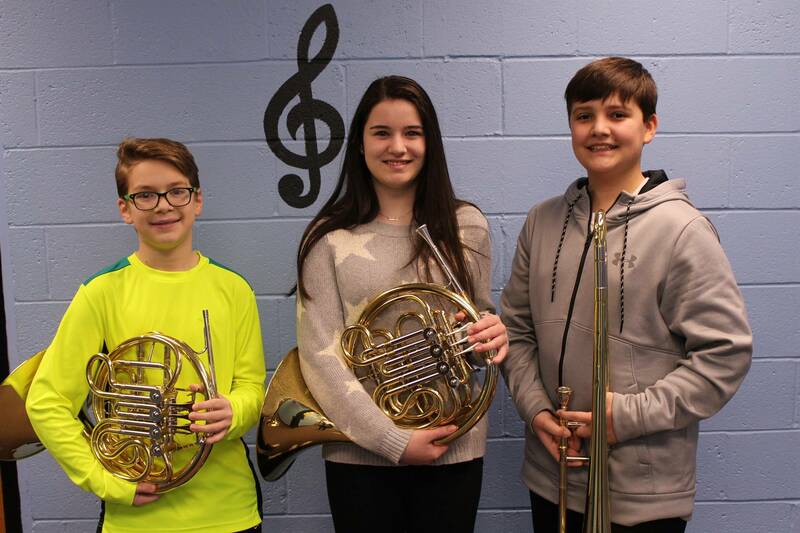 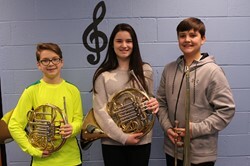 Four Independence Middle School musicians have been selected to play in the PMEA Junior High District Band Concert. 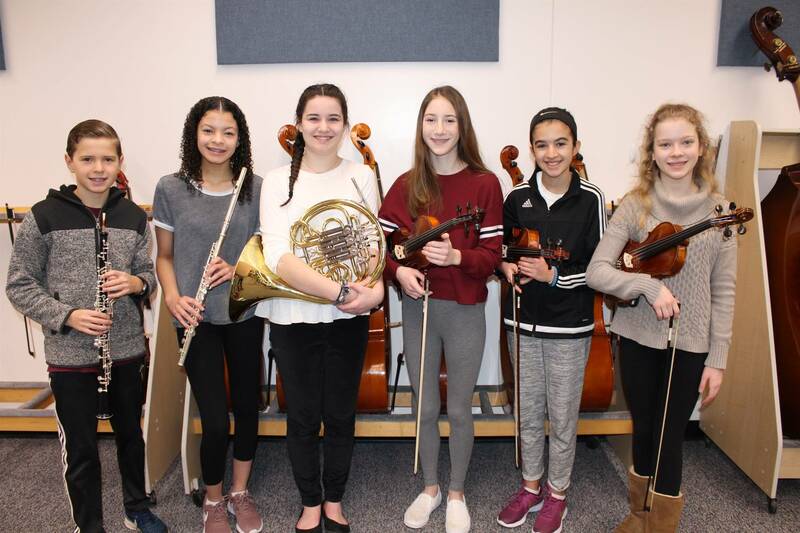 Eight Bethel Park musicians have been selected to perform in the PMEA Junior High District Orchestra Concert. 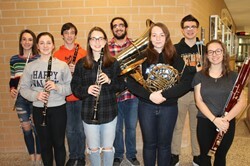 Eighth Bethel Park High School musicians have been selected to play in the PMEA District Band Concert. 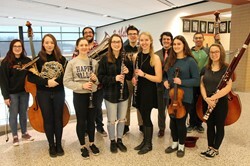 Thirteen BPHS musicians will play in the PMEA District Orchestra Concert. 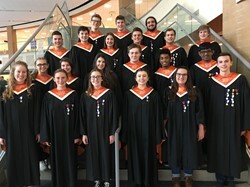 Thirty BPHS students were selected to participate in the PMEA District Chorus Concert. 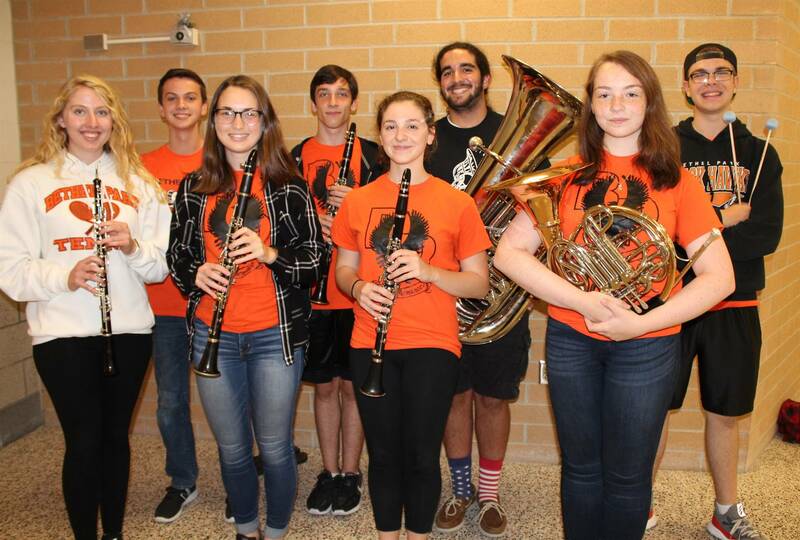 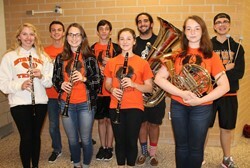 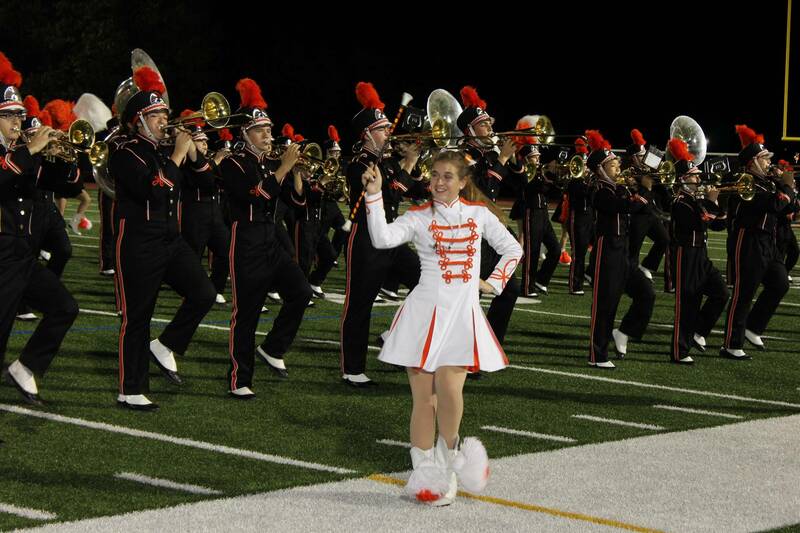 Eight Bethel Park High School musicians have been selected to play in the PMEA Honors Band! 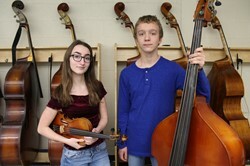 Three Bethel Park High School musicians were selected to play in the PMEA Honors Orchestra Concert.